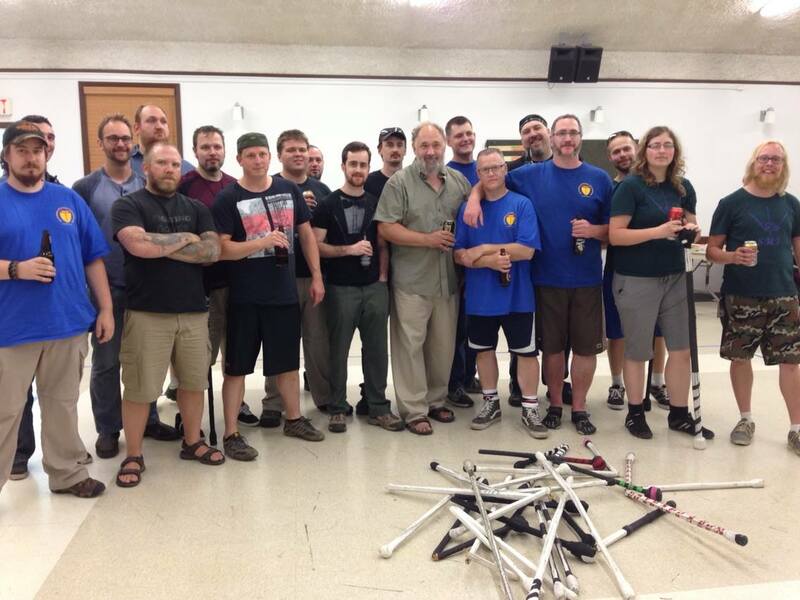 The Forge goes to the MSP Shiner Faction Shillelagh Tournament! Forge members had a great time at the MSP Shiner Faction Shillelagh tournament this past Sunday in sunny Edmonton, AB! Our fighters represented well and a lot of fights (and a few beers) were had! « Annual KAPAP Seminar – May 24th & 25th	» Anvil 2014 – November 28, 29, & 30th!